We encourage acolytes to grow spiritually in the church by actively assisting in the worship of God during the Sunday services and at other special services. 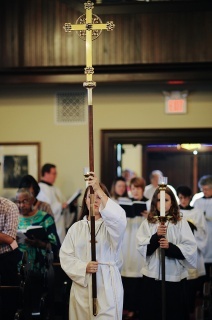 Acolytes perform a variety of duties, including carrying the cross in procession (Crucifer), carrying the torches (Torch Bearer) and carrying banners on occasion (Banner Bearer). Acolytes also assist the presider (or celebrant) in preparing the Holy Table for the Eucharist. All youth from fourth grade through high school age are encouraged to serve as acolytes, and adults are also invited and welcomed to serve in this capacity. Acolytes are trained by Mary Beth Seltzer, Lee Sparks, and Jeff Beard. For more information, contact the parish office, 731-424-0556. 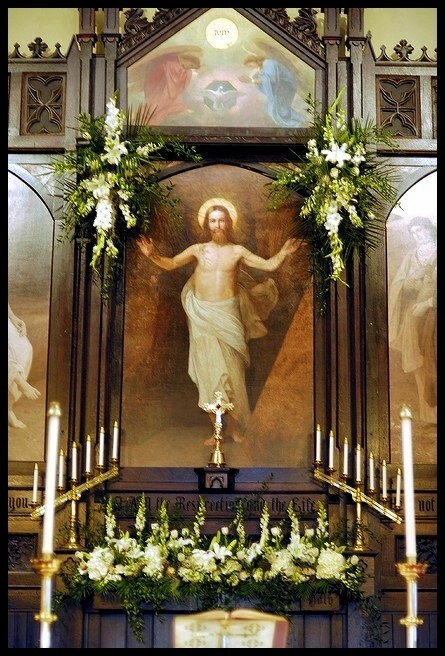 Each week the beautiful flowers adorning the altar in the church are given in memory of departed family members or in honor of friends or family members who are living. Many choose to give flowers in recognition or thanksgiving for some special occasion in their life. We provide vases or an altar centerpiece for the flowers. After Sunday morning, these flowers remain in the church for services on Wednesday evening. 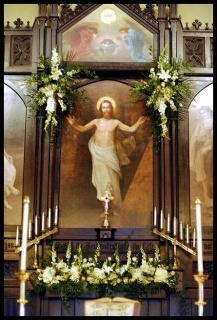 To provide the altar flowers, please call the florist of your choice and make the arrangements for your week. Reminders are sent in the mail a week before. Please call the parish office to give us the memorial information for the Parish Notes. Please call 731-424-0556 for available dates, or sign up on the bulletin board across from the elevator. 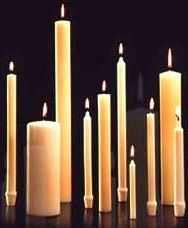 Another opportunity to honor a loved one is to donate the Altar Candles for a month of the year. The Altar candles can be given in someone's honor or memory for $20. The memorial will be placed in the parish newsletter. To make gift in memory or in honor of someone you love, please call 731-424-0556 for available dates, or sign up on the bulletin board across from the elevator. You can also honor a loved one is to donate the Altar Supplies for a month. 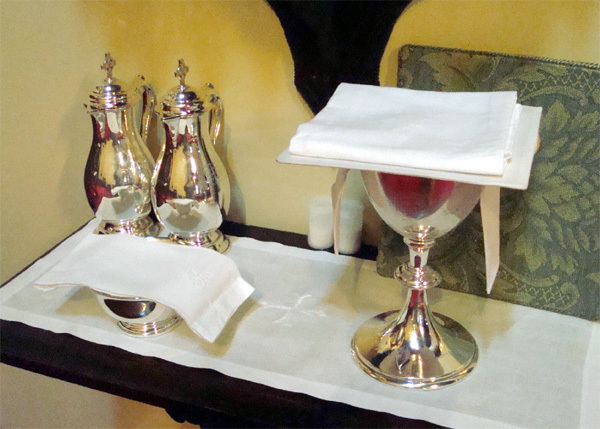 Altar Supplies include the bread and wine used at the Eucharist and related needs for worship. 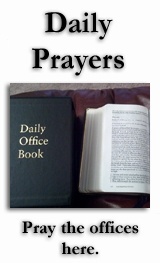 To provide Altar Supplies the cost is $75 paid to the church. The memorial will be placed in the parish newsletter. To make gift in memory or in honor of someone you love, please call 731-424-0556 for available dates, or sign up on the bulletin board across from the elevator. The Altar Guild is open to all parishioners and includes a cross section of the parish. Each member is assigned to a team which has responsibility one week a month for preparing the altar, vestments, and communion vessels for all worship services that week. The services include weddings, funerals and baptisms, as well as Holy Eucharist. New members are welcome anytime of the year. Contact the Altar Guild director for an orientation if you think this is a ministry you will enjoy. During each celebration of the Holy Eucharist, lay persons are very involved, especially at various roles around the altar. 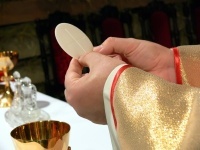 These roles include the ministry of Lector, Eucharistic Minister, and Eucharistic Visitor. A Lector (or reader) sits in the congregation and comes to the lectern during worship to read the Old and New Testament lesson appointed for the day. The Eucharistic Ministers serve in a few different ways. 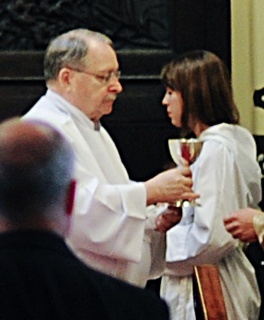 Their primary role is to assist by serving the chalice of wine as Holy Communion is served. They wear a white vestment, lead the Nicene Creed, lead the Prayers of the People, sit in the chancel, administer the Wine and assist the clergy). The Eucharistic Visitor takes Holy Communion after corporate worship to the sick and shut-in who are unable to attend worship. All members are encouraged to consider serving in roles associated with worship or in other ways that are rewarding. 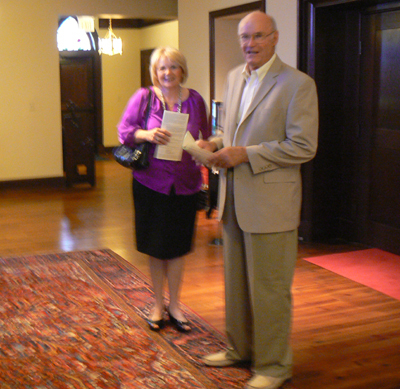 An usher is often the first person to welcome a guest who comes to worship at Saint Luke’s on Sunday – and our one opportunity to make a good first impression. If you would like to share your time and talent we would welcome your participation in this important ministry. Please fill out a pew card to note your desire to become an usher.